Payment: only transfer to Bangkok Bank, Nonthaburi branch, account name Nonthaburi Christian Witaya 140-4-17863-2, Check name; Nonthaburi Christian Witaya only.  Kasikorn Bank, Nonthaburi branch, account name Nonthaburi Christian Witaya 028-8-05241-7, Check name; Nonthaburi Christian Witaya only. Kindergarten 3 this fee includes a graduation gown and cap, portrait, and diploma. Grade 6 this fee includes a graduation gown and cap, portrait, and diploma. School transportation fee: There is van for service. The fee depends on distance and can be arranged with the office. 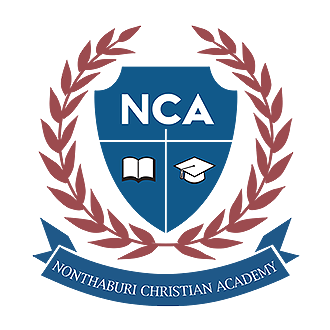 © 2019 NCA - โรงเรียนนนทบุรีคริสเตียนวิทยา CHRISTIAN ACADEMY - www.nca.ac.th - all right reserved.